It is my pleasure and responsibility as President of the Association to inform you that the North Carolina State Firemen’s Association is now the North Carolina State Firefighters’ Association. This announcement was made in a formal ceremony at our annual SAFRE Conference, held in Charlotte, just moments ago to all those in attendance, and your Board members wanted to insure you heard the news simultaneously. The name change is a culmination of efforts that began last fall with a survey of all member fire departments in North Carolina, and was brought to reality when the NC General Assembly passed, at our request, House Bill 19 which contained language allowing us to change our name. Since we were created in 1889 by the Legislature, only they could approve this change. What does this mean to you as members of our Association? First it means the Association that has represented its member’s interests since 1887 will continue to do so, advocating for and providing benefits, working towards solutions to problems and concerns, representing the fire service’s interest, and providing funding for programs such as grants and scholarships. 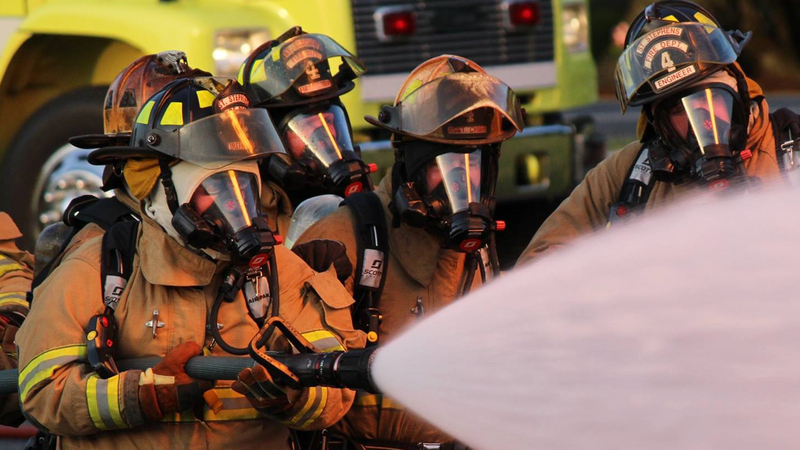 Second, it brings our name into the modern day definition of a firefighter that is all inclusive of our membership, and recognizes the total scope of how this wonderful vocation serves the public. Although the name change is in place, it will take us time to transition all the logos, signs, patches, flags, shirts, etc., that carry our name into the new design. Perhaps that time of transition is good, and people will recognize through time that with a new name that represents all the diversity of our membership, we’re still the same Association of people that have protected and looked after each other since our founding in 1887. It has been my pleasure and honor to serve as your President throughout this year of transition, and I look forward to continuing to work with each of you as members of the North Carolina State Firefighters’ Association. For a full report of the activities of your Association during 2015-2016, please review the Presidents Report and Strategic Planning Document on our web-site at ncsfa.com.